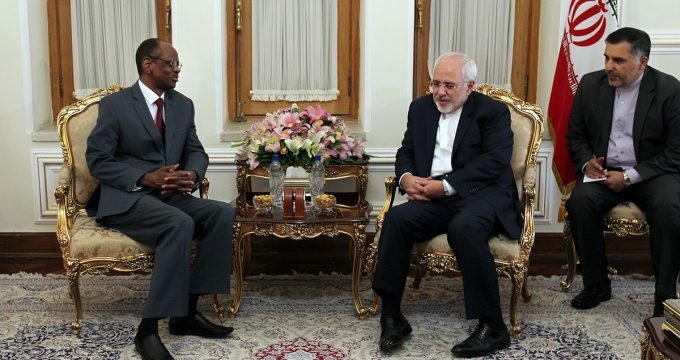 IRNA – Former ambassadors of Sri Lanka and Mali together with newly appointed envoys of Nigeria and the Czech Republic held meetings with Foreign Minister Mohammad Javad Zarif here on Moday. During the meeting, Sri Lankan and Mali ambassadors bid farewell to Zarif. New Nigerian and Czech envoys also in a separate meetings submitted copies of their credentials to Iranian foreign minister.